We recently expanded our services to included apartment buildings, townhouses, condominiums and other multi-family communities, and we’re really enjoying it. We have been using Elastomeric paint on stucco and wood siding which does a really great job of hiding imperfections on the surfaces as well as creating a breathable water resistant barrier. On other surfaces such as garage floors, walkways, stairs and railing we have been using industry leading hi-build polyurethane mastic paints and two part epoxy’s. These materials not only create a beautiful finish but extremely durable non-slip surfaces for commercial and industrial grade needs. No matter what your needs are CalPainting will find a cost effective solution. 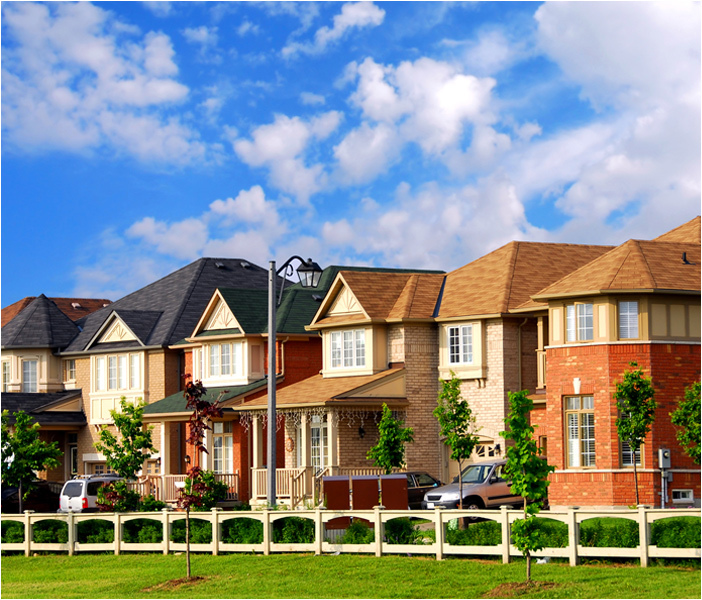 We’ve also enjoyed working with Homeowner Associations (HOA) and meeting their guidelines and timelines. Our staff supports HOAs with color renderings to insure that our clients are comfortable with their color choices. Our meticulous approach includes a dry rot pre-painting inspection where we can identify and complete any necessary wood replacement or surface repairs that need to be made before painting begins. 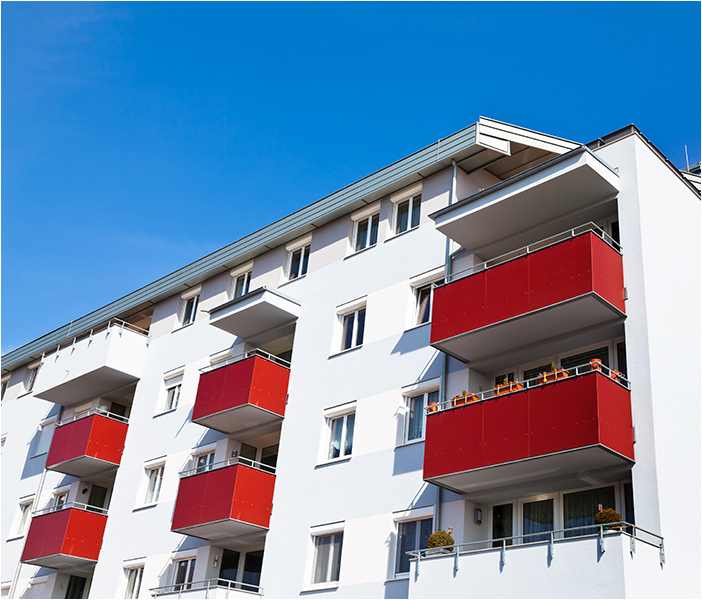 Another crucial step in painting apartments, condos or townhomes that we take very seriously is scheduling convenient times with owners to paint doors, balconies, walkways and carport/parking areas. With the understanding that the residents and HOAs have individual needs and requirements, we work closely with both to ensure a smooth and seamless job. Our quality of work, detailed diligence, coupled with liability insurance, workers comp and easy payment terms are all factors that separate us from the competition.